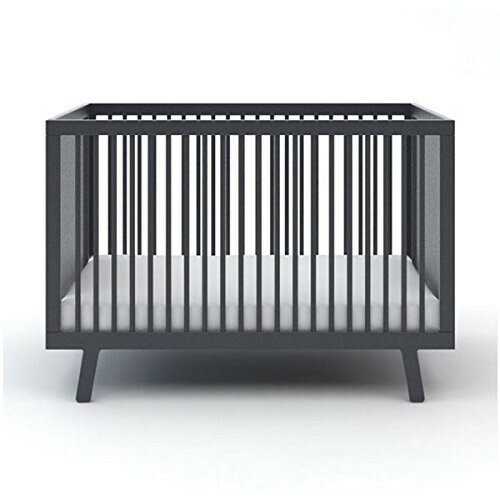 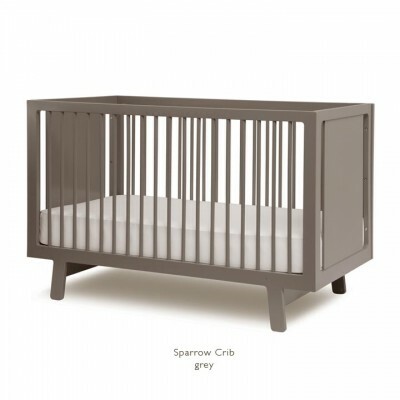 With its wide range of finishes, this stylish and versatile crib will co-ordinate with any nursery decor. 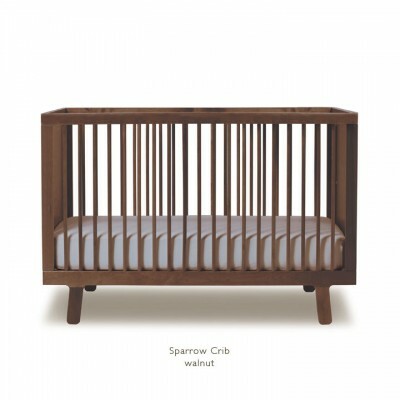 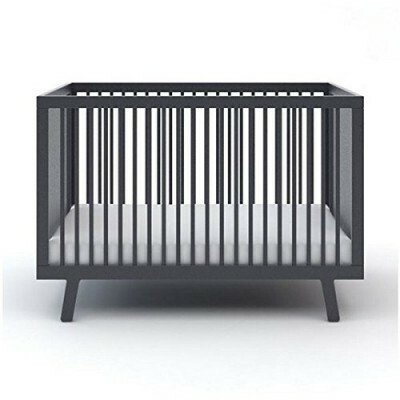 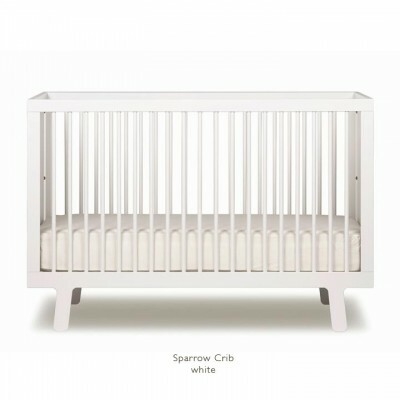 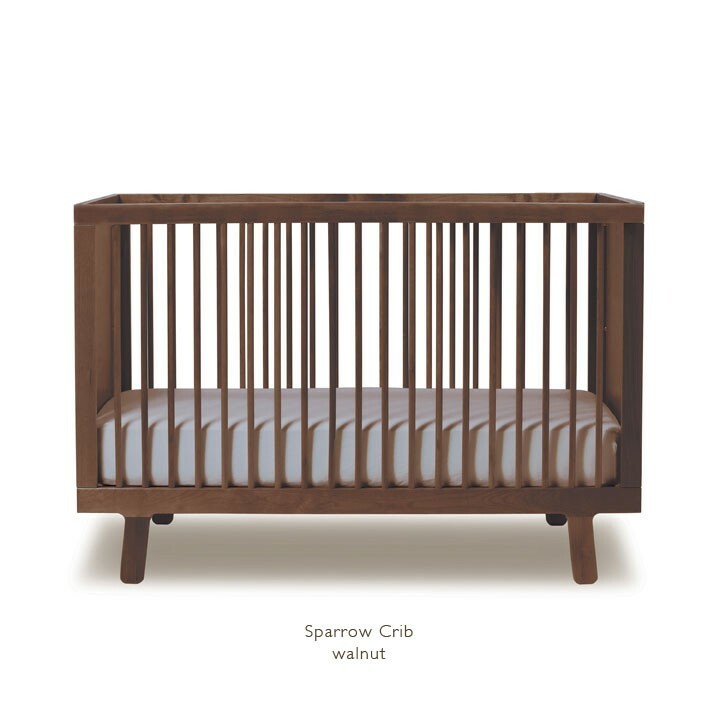 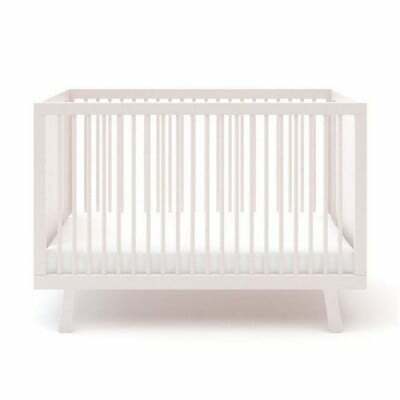 Slim side rails and spindles give this crib a light, airy feel and make it a favorite of interior designers. With its wide range of finishes, this stylish and versatile crib will co-ordinate with any nursery decor. 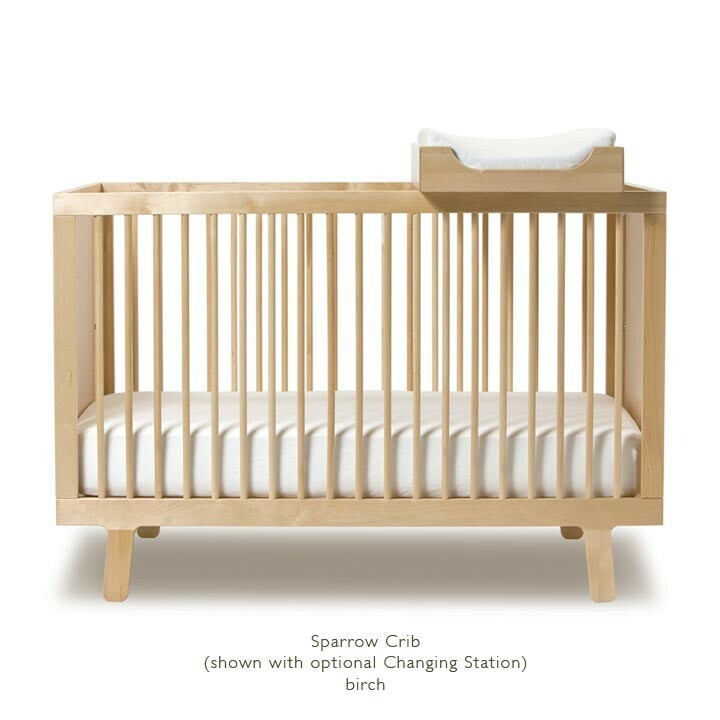 Slim side rails and spindles give this crib a light, airy feel and make it a favorite of interior designers. 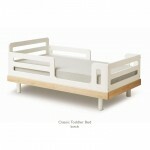 Its high quality and sturdy construction means it will last for generations.